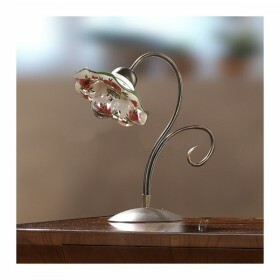 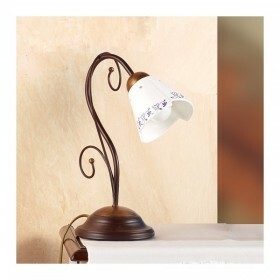 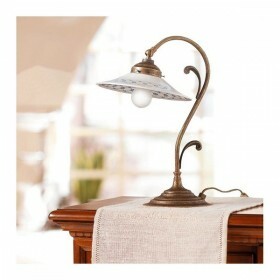 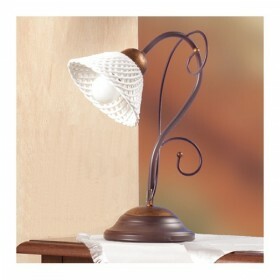 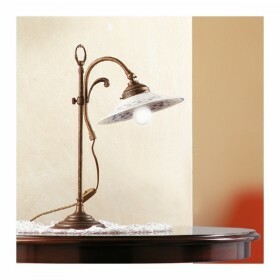 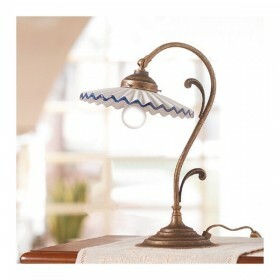 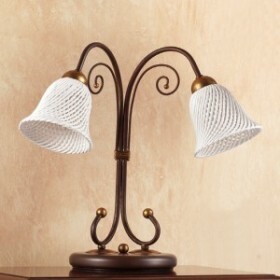 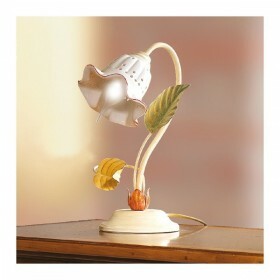 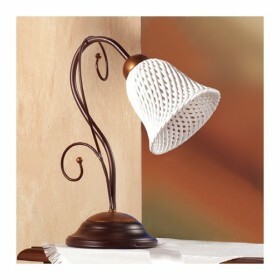 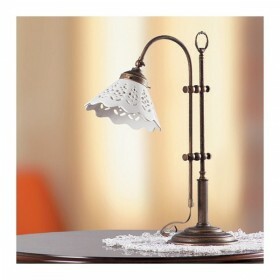 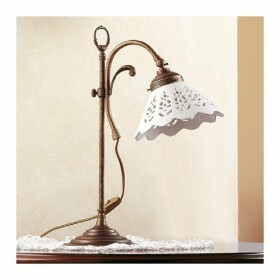 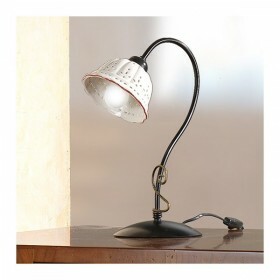 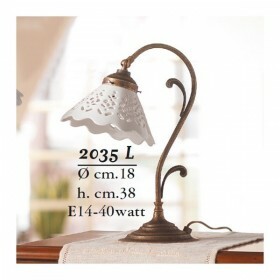 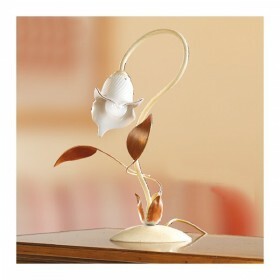 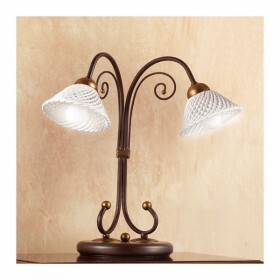 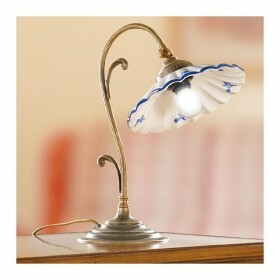 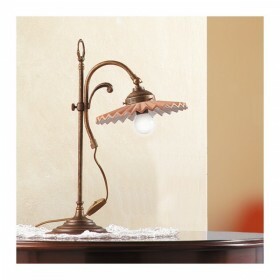 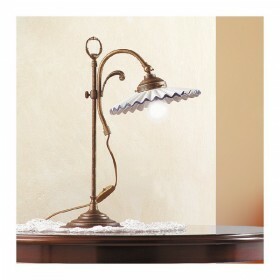 Online sales of lamps and abat-jour classic, vintage, retro and rustic. 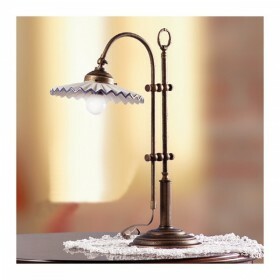 Lights with style and elegance in your house: buy on our online store, bedside lamps and table give a touch of class to the bedroom, living room, sitting room, tavern, dining room or office. 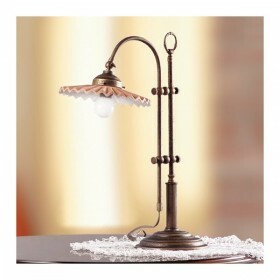 Browse the online catalog to find lamps handmade, vintage, and antique. 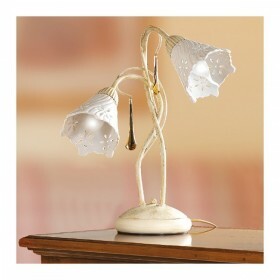 Located in the shop many types and models of bulbs at affordable prices for all budgets and sizes: small, medium and large. 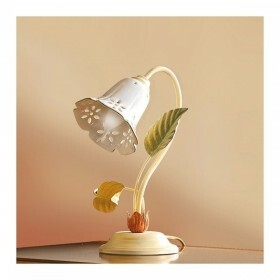 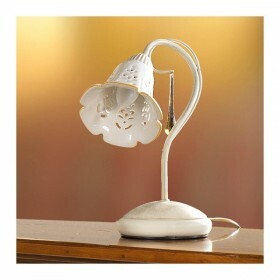 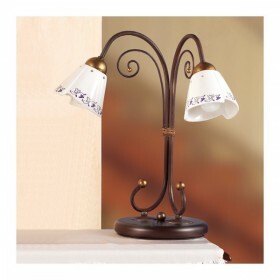 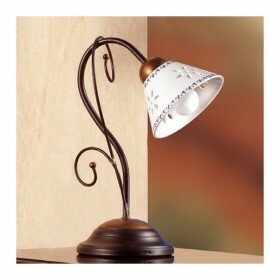 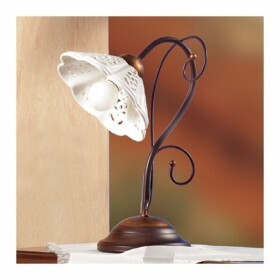 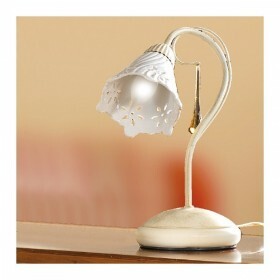 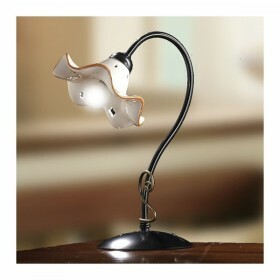 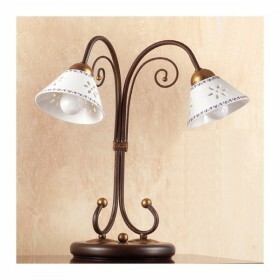 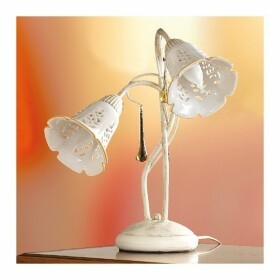 Look photos and images of lamps and buy safely online. 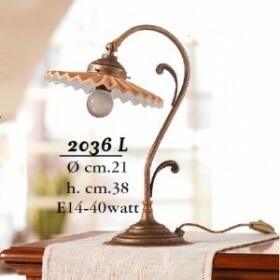 Lamps There are 50 products. 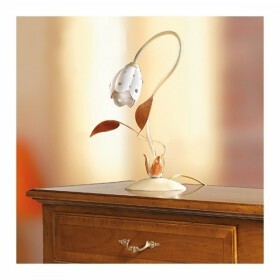 An accessory returned strongly to fashion, even if the charm has always been such. 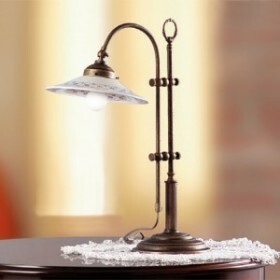 Bankers lamp, very popular in Europe in the years 30 on the desks of politicians, lawyers, high officials and successful professionals, after almost a century back serving as an indispensable accessory vintage.